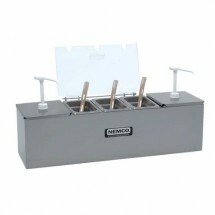 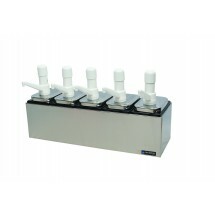 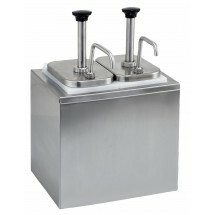 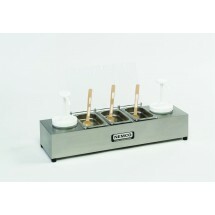 Condiment pump dispensers are great for dispensing sauces, ketchup, hot fudge, hot butter, and numerous other condiments in self-service cafeterias, concession stands, food courts and other food venues. 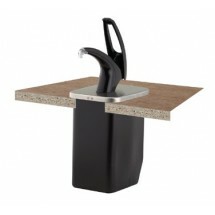 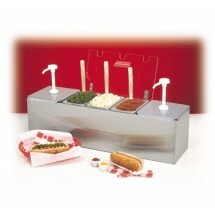 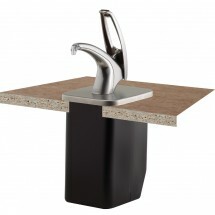 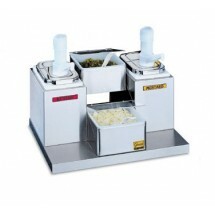 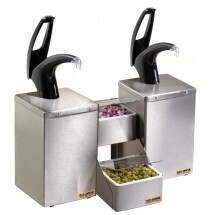 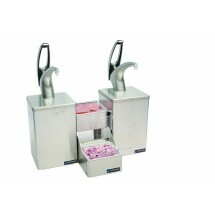 With their controlled pump action they reduce the mess that may occur at condiment stands, and they provide more portion control than other types of dispensers. 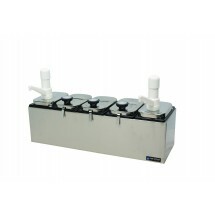 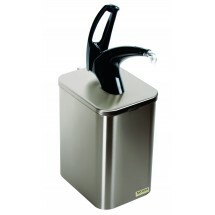 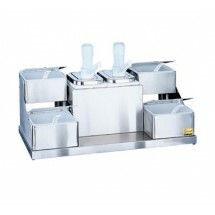 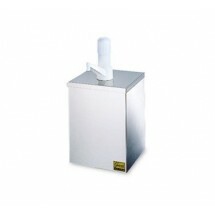 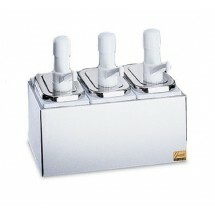 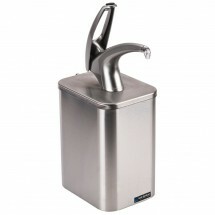 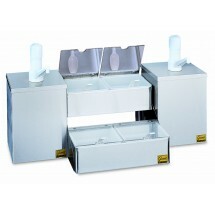 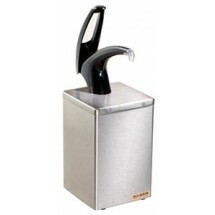 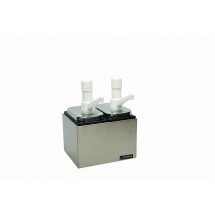 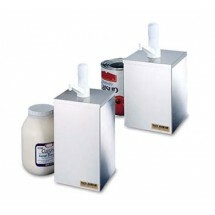 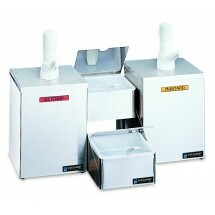 Shop TigerChef for pump dispensers from Cecilware, Star, Update International and San Jamar at great online prices.